Recently lighting up TV and laptop screens around the world with her idiosyncratic Netflix series Lady Dynamite and stand-up special Old Baby, it may surprise some to find out that impression queen Maria Bamford has been honing her craft since the early 90s. Armed with a thousand voices, Bamford's off the wall style mines the depths of mental health, pop culture and her own personal life with hilariously quirky results. 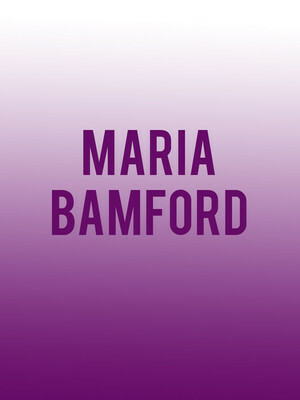 Although small and unassuming in stature, Bamford has the ability to light up the stage with her larger than life personalities - that's right, she's got more than one character and comedic style up her sleeve. Imitations aside, she's able to pull off satire, roast and rapid-fire one liners with aplomb, all wrapped up in her signature kookiness. This is one comedy powerhouse you won't want to miss! Seen Maria Bamford? Loved it? Hated it? Sound good to you? Share this page on social media and let your friends know about Maria Bamford at Rialto Theater. Please note: The term Rialto Theater and/or Maria Bamford as well as all associated graphics, logos, and/or other trademarks, tradenames or copyrights are the property of the Rialto Theater and/or Maria Bamford and are used herein for factual descriptive purposes only. 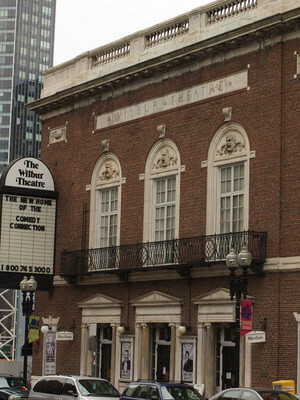 We are in no way associated with or authorized by the Rialto Theater and/or Maria Bamford and neither that entity nor any of its affiliates have licensed or endorsed us to sell tickets, goods and or services in conjunction with their events.